“ROGUES RELOADED” finale! 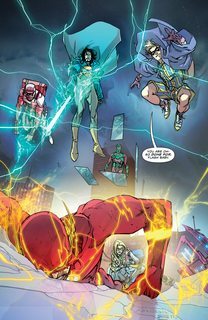 In this epic conclusion, the Rogues defeat The Flash! Or so they think. 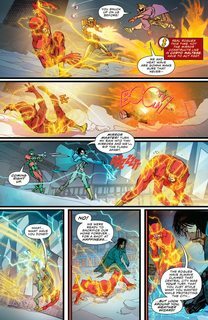 To save the day, Barry Allen’s got to take down the mastermind behind the Rogues’ ultimate heist…the original Rogue; the one who always got away. 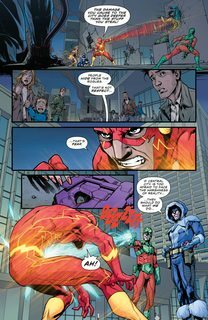 That’s right, it’s The Flash vs. Captain Cold!